I was a typical kid who grew up with a Lamborghini Countach model on my bookshelf and Porsche Turbo poster on my wall. The early 2000s began the era of the Fast and the Furious, where every kid dreamed of owning a Nissan Skyline, Toyota Supra, Mazda RX-7, or any other Japanese street racer. I wish I could say I grew up learning how to wrench for my father, but in reality it was very much a self-taught skill. I began my petrolhead ways tinkering with a number of cars. However, a few years in, I began to losing interest in working on modern cars. I found little satisfaction from driving my completed projects and yearned for something more pure. 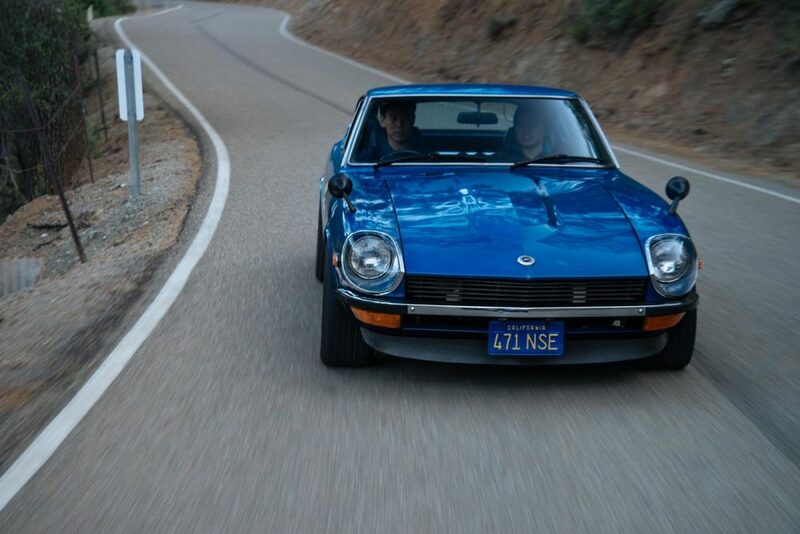 This is when the Datsun 240Z came into my life. 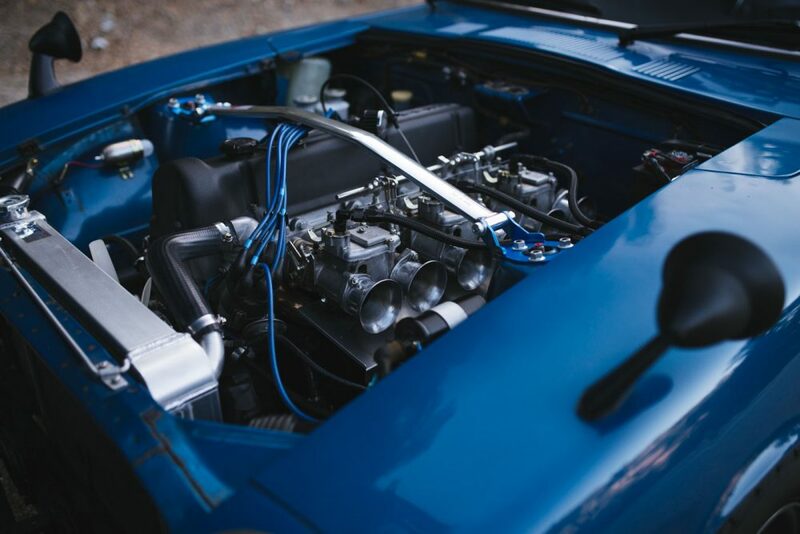 A straight-six motor, overhead cam, dual side-draft carburetors, lightweight chassis, and a winning race history made up the “personal” GT car. For me, it was perfection. Fast forward half a decade and half a dozen Z cars later, I now own the car I spent more than decade to find. 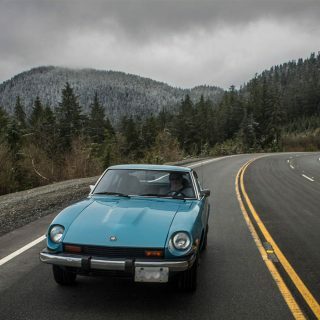 Tucked in the Santa Cruz mountains for over 18 years, I stumbled upon this Z car through a lead from a fellow Z fanatic. 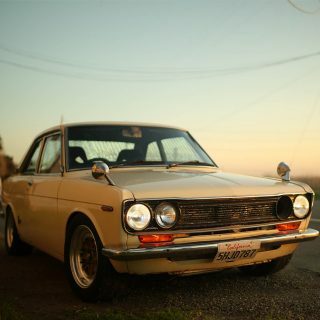 The gentleman who owned the car was the president of a local Datsun 510 autocrossing club and had kept the car in hiding since 1992. He owned more than 40 cars and this particular one never got to the front of the line! The right-hand drive configuration was “silly” to him, so it was always parked. After over three months of back and forth negotiations, the gentleman finally decided to part ways with the Z. I purchased it at a premium during that time—a price I can laugh at now after the huge rise in Japanese nostalgic cars. Our agreement was that I would pay his premium if I could utilize his personal shop space to get the car driving again. 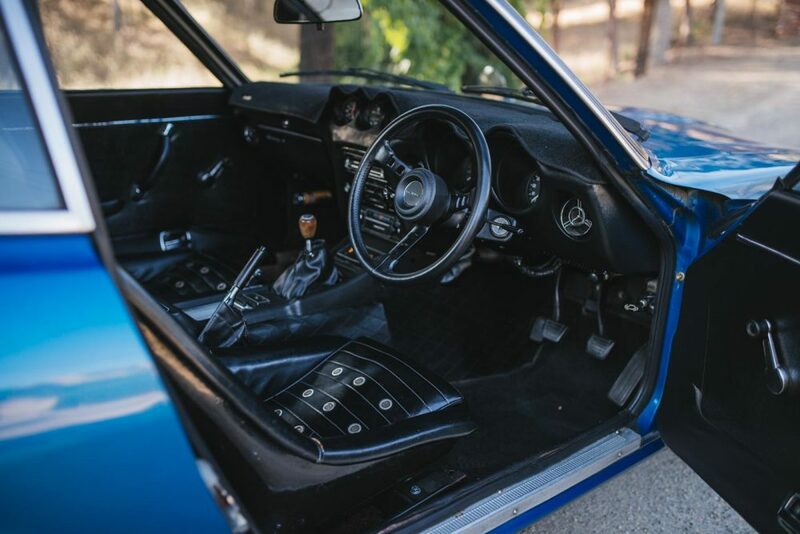 Like many car enthusiasts, I have always had a “list.” This “list” comprises of cars that are practically unobtanium: the Ferrari 250 GTO, 275 GTB, Jaguar E-Type, Ford GT, Lamborghini Miura S. When I first saw the little Z car from Japan, and its resemblance to these famed GT cars, I was hooked. The long nose, the slender quarters, decreasing roof line, all were perfection to me. Factor in the sound of triple Mikuni side-draft carburetors and an open exhaust, absolute euphoria. 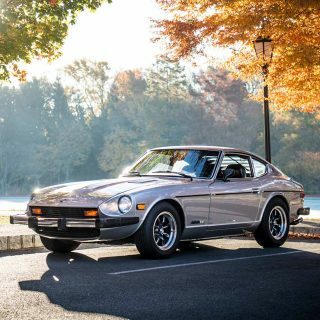 A former Air Force Lieutenant imported this Z to the United States in 1973 after owning it for six months in Tokyo, Japan. His fondest memories included bringing his wife for long drives up to ski resorts, flying down interstates at 120 mph, and bringing his mother back from the airport sitting in the rear hatch area! 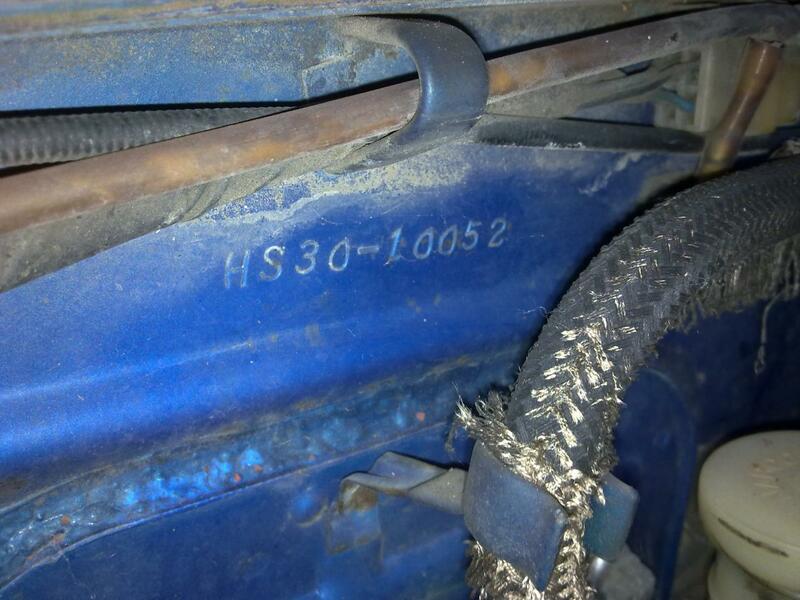 The car exchanged hands a couple times and was stored away for almost 18 years. When purchasing the car, I was given all the original information and eventually tracked down the original owner on Facebook. He was a kind gentleman, had many stories of owning the car, and even sent me a few undeveloped slides of the car in Japan from 1973! I still keep in contact with him today and have plans to reunite him with his old Z car. This is quite an interesting model of Z car. 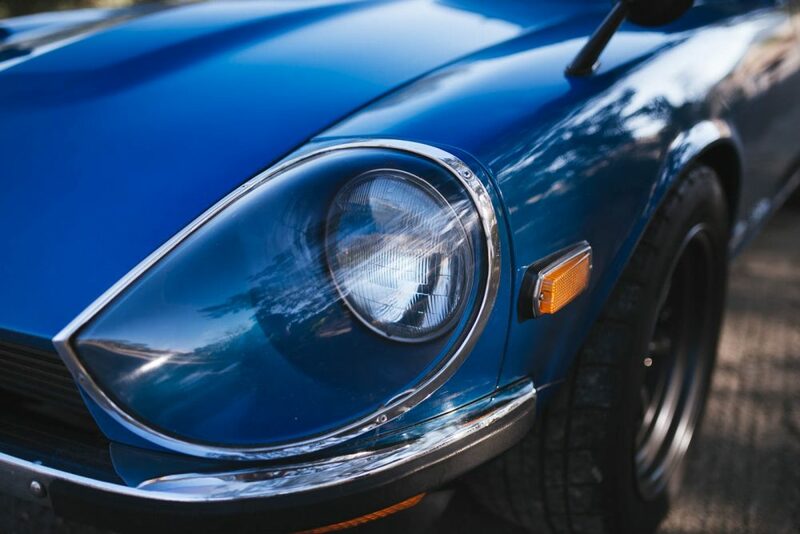 The trim level is named Nissan Fairlady 240Z-L, not to be confused with the US model Datsun 240Z or Japan model Fairlady Z (Z-L, Z-S, etc.). This model was released alongside the infamous G-nose Fairlady 240Z-G in late 1971 as Japanese emission laws became less stringent. 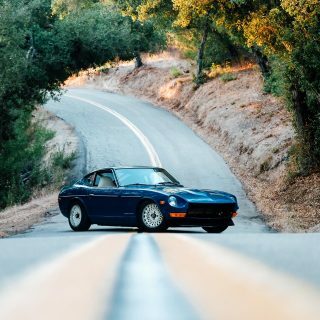 The L-Series 2.4-litre engine, which prior to this date was used in most markets other than Japan, was now available to the Japanese market via the Fairlady 240Z-L and Fairlady 240Z-G. However, due to the heavy emission taxation when purchasing the Fairlady 240Z-L or Fairlady 240Z-G, the Japanese consumers tended to lean towards the more unique G-nose Z car. As a result, the Fairlady 240Z-L was almost a middle child: not different enough from the base car to warrant a premium for consumers. Now, I love the purity of the driving experience. 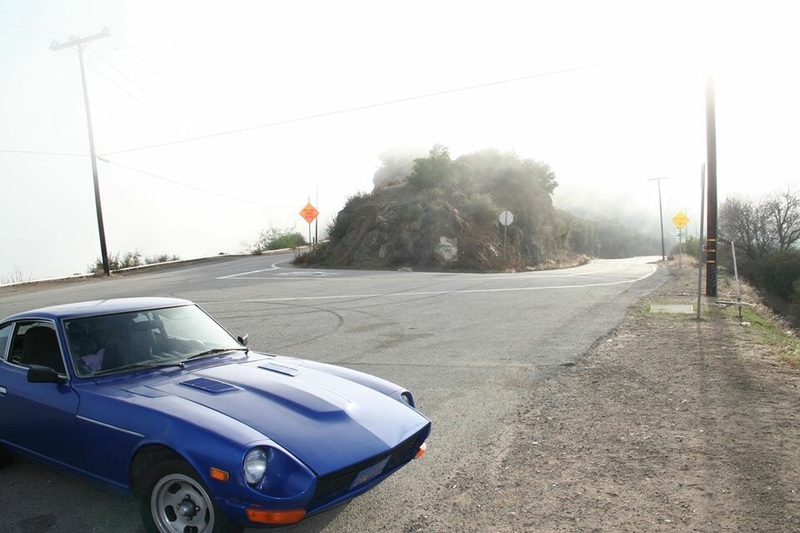 Driving up and down my favorite mountain pass, with the rev needle planted at 7,200 RPMs…the sound of the Triple Mikuni carburetors, 3.0L stroker, Fujitsubo header and twin exit exhaust are pure theatre. The engine response is so immediate and linear that it feels like an extension of your body. 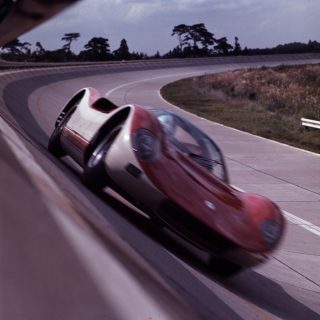 The gear shifts are precise and feel “just right”. Period-correct parts give you flashbacks to simpler days, when cars were not just monotonous commuters. I really enjoy morning drives up Northern California’s famed Highway 9 and Skyline Boulevard (Highway 35) to Alice’s Restaurant. 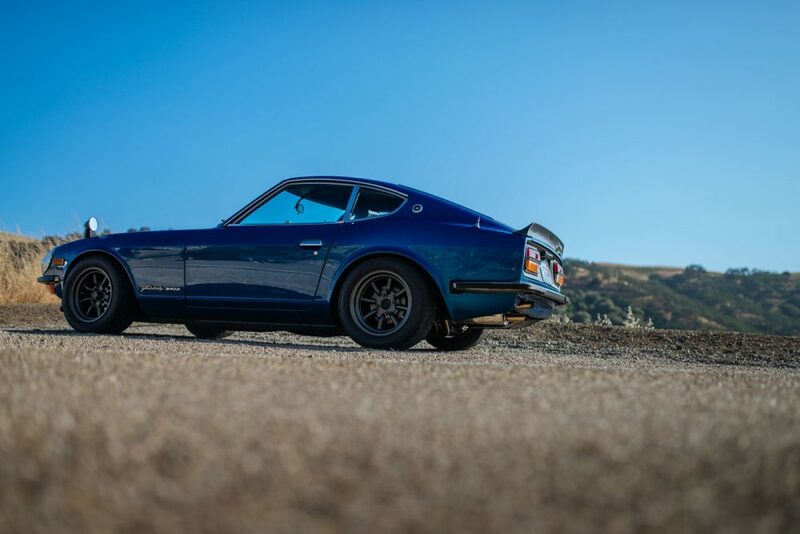 This has been a drive I have done for years, but the experience is just that much better in a vintage Z car. The perfect time is when there is a cool breeze and the sun has yet to peer through the trees. With the narrow path and high mountain walls, echos of the howling of the L-series engine can be heard across the mountain pass. There is no better feeling. 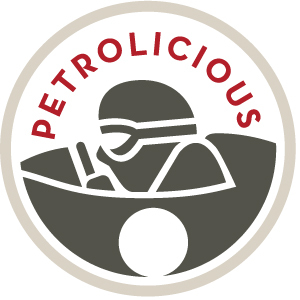 Want to see your car on Petrolicious? Click here for more information. I’d be interested in the specs of the rims and Tires as well. What size are those tires and what suspension are you using? 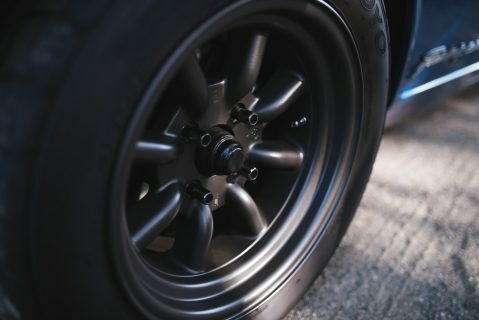 I have a similar car with the same wheels and really like the proportions of your tire/wheel/ride height. 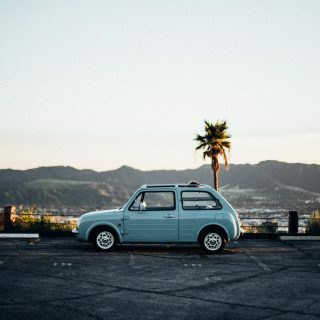 One of my favorite classic cars. Nice colour and beautiful photos. Nice! great story, well written and beautifully photographed, took me back in time, thanks for sharing! Great find & great route for a Sunday drive. I love seeing what shows up a Alice’s. I had to double take on these pictures because I had a 1971 240Z that was the same color and had a similar hood. 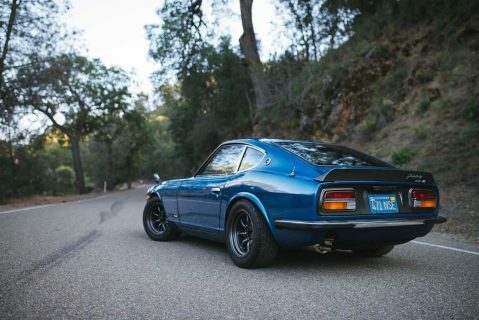 Makes me miss my Datsun.